From the guys Tested.com (who I follow religiously, maybe another blog post later) brought Tom Sachs into the talking room & had a nice chat about the maker community & what he does for the maker community. 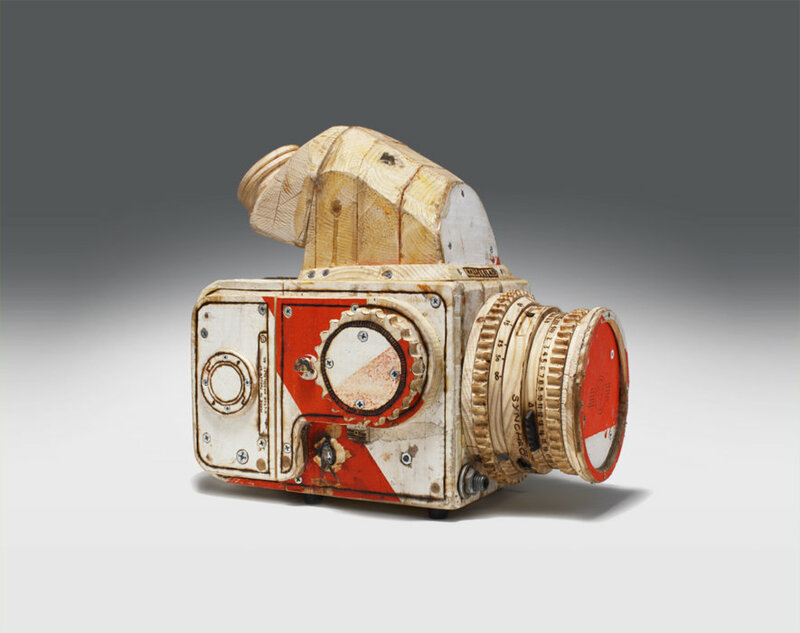 For those who don't know who Tom Sachs is, he is an outstanding New York artist who is a maker of objects. Although he does so much more than that, he is a very interesting guy along the same lines as Casey Neistat (another post later) who was an assistant to Tom. I first heard of Tom through this 20 minute film called Ten Bullets which was these ten laws that stood in his maker studio. If you have some free time check out that film or anything he has done, he extremely inspiring, and I hope to start becoming a part of the maker community and make things along the same style of Tom. Enjoy.